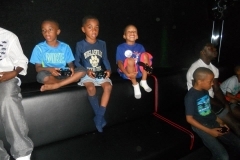 Laser Tag Wavier Video Games and Laser Tag Combo Parties in Hattiesburg & The Pine Belt area! Parties will never be the same again. 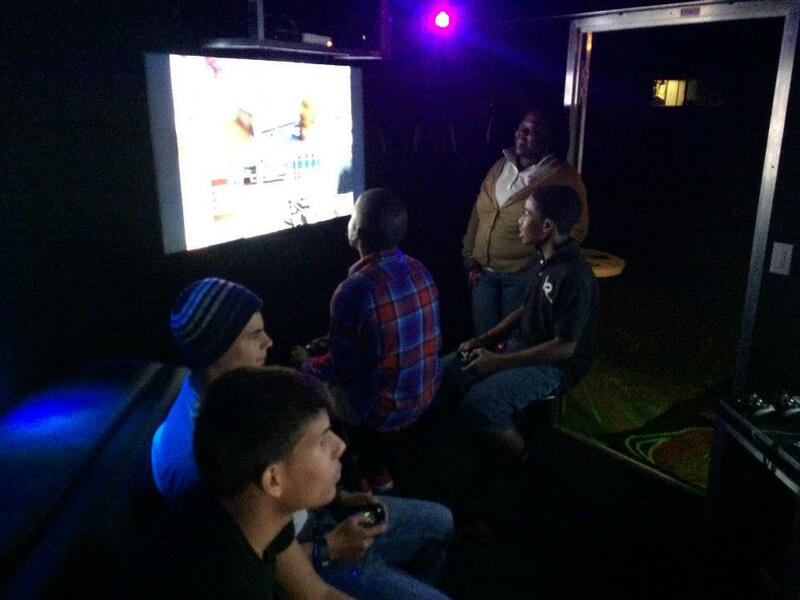 Both the Game Truck and Laser Tag comes right to you! 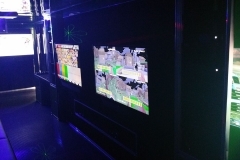 Includes a Game Coach to instruct players and run the party, all Laser Taggers, pop-up bunker obstacles, and set up and take-down of the battlefield. 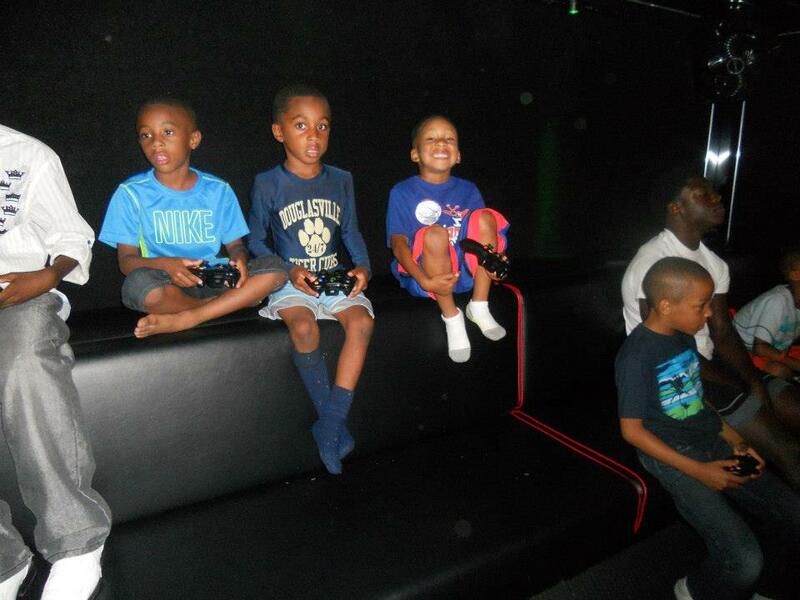 Parents and kids are tired of the same old birthday party. Why not have the best of both worlds. 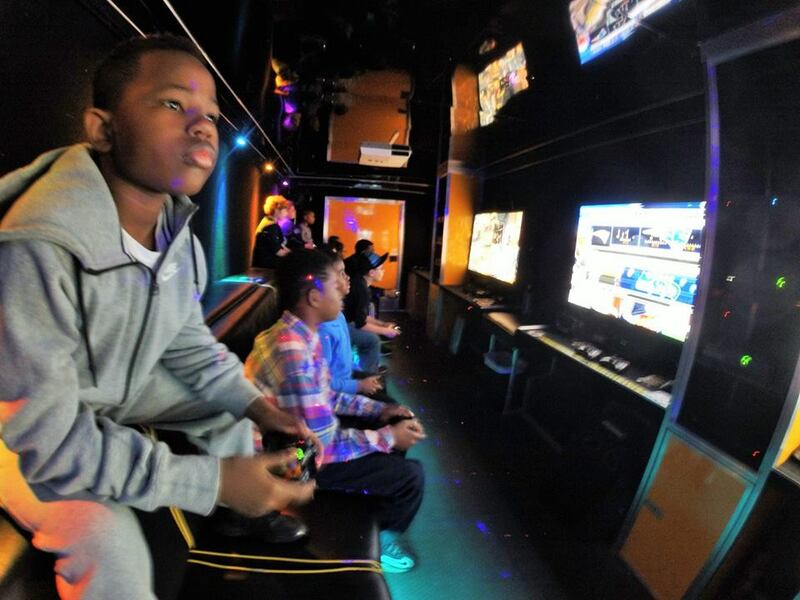 You’ll be the hero when we arrive with the Mobile Video Game Truck and our high-tech Laser Tag system. 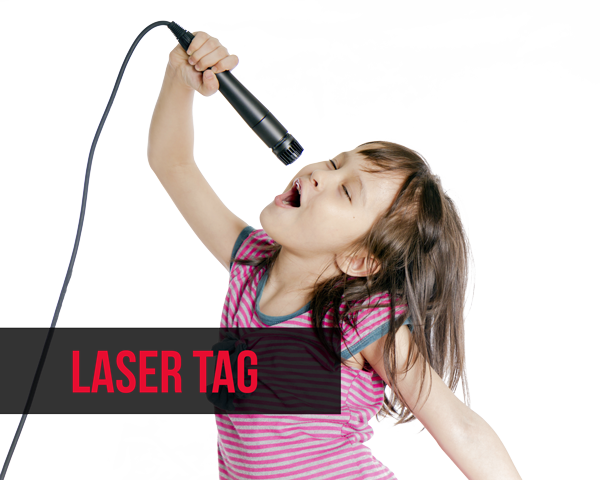 Did you know we also have exciting Laser Tag virtual modes of play also? 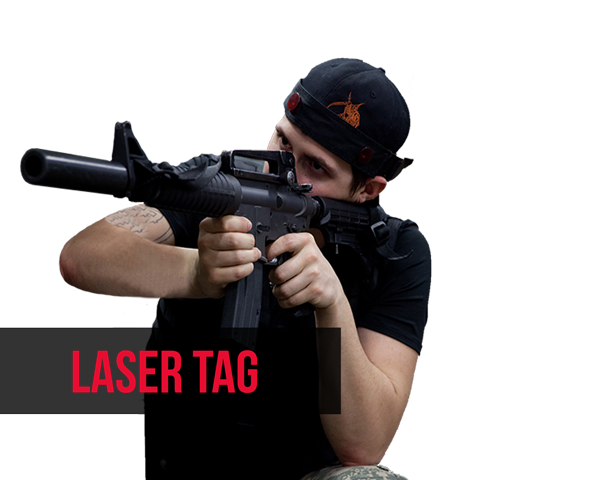 We drop you and your guest right into a virtual reality battlefield indoors or outdoors. 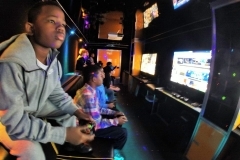 Choose 2 Hours Simultaneous Play or 1 Hour Each Separate Play! The Pine Belt Level 10 Video Game Theater comes right to your home, driveway or curb (or even to a local park, parking lot or other open area) with the best game consoles and video game selection, and a Game Coach who runs the party from start to finish. You’ll relax, and your home will stay clean! 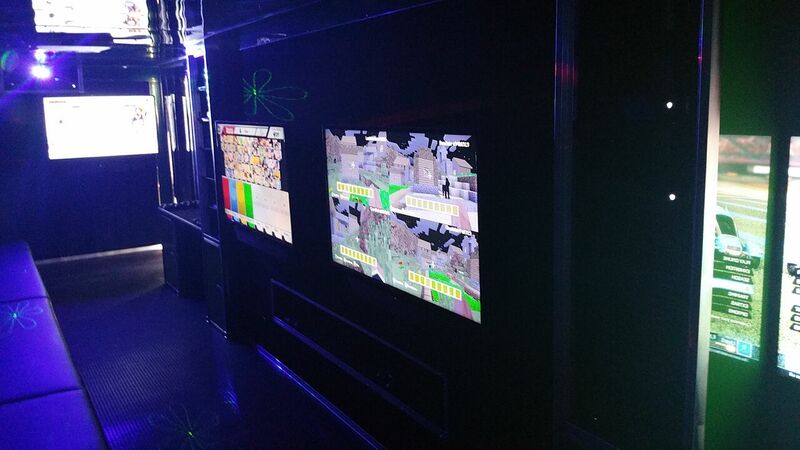 Our Game Theater is equipped with Dish Network® Satellite TV! For a small add-on fee, you can keep adults and others entertained with the “big game” or other programming on any of our TV’s!